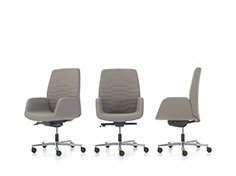 Sitting in the same position for a long time causes fatigue and physiological problems. 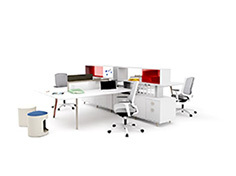 Use Otto to minimize health issues and work more active. 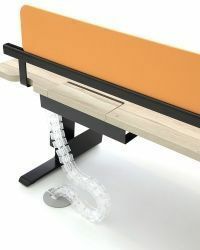 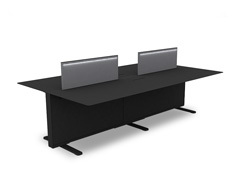 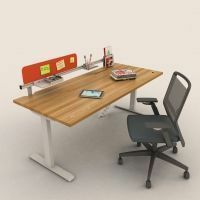 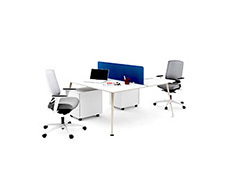 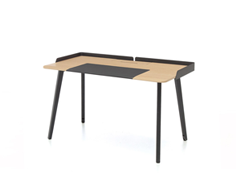 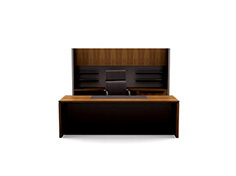 Otto is a contemporary workstation with adjustable height. 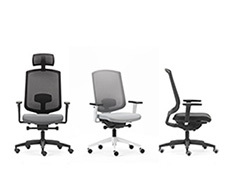 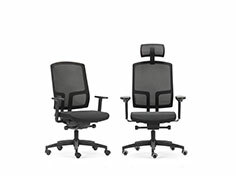 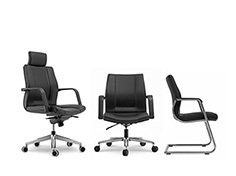 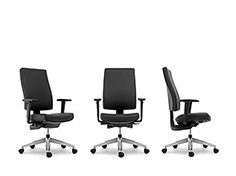 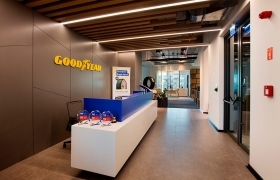 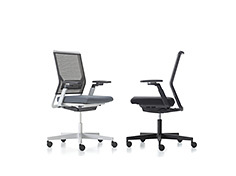 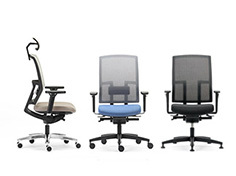 It is designed to allow you to work either seated or standing; to encourage mobility and flexibility for individuals and teams. 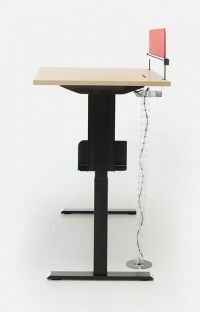 In accordance with international norms, Otto's mechanism allows continuous adjustment desktop heights, from 69 cm to 119 cm. 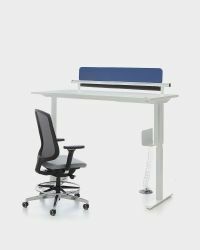 It is possible to make the height adjustments either with the built-in controls or wirelessly via Bluetooth 4.0 technology on a smart phone or tablet, through a complimentary application. 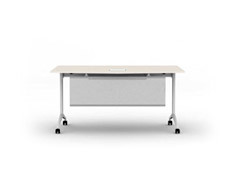 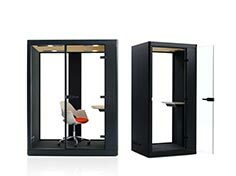 Nurus Links® that are exclusive to Nurus products helps your electronics match your furniture; allows transferring of information and video conferences to be realized. 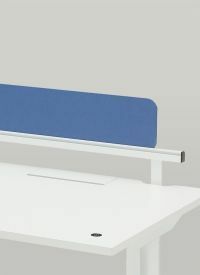 Quick and accurate charging abilities coupled with multimedia features bring speed and ease into daily operations.